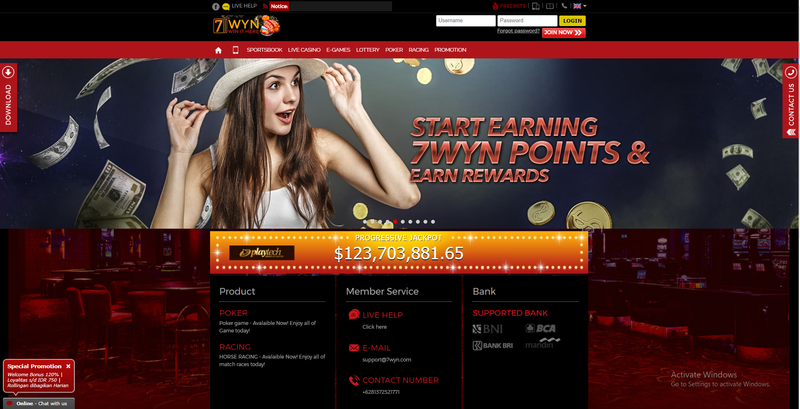 888 Tiger casino is the perfect destination for Filipinos to play slots, table games, live dealers and various other games with Bitcoins and other reputed games. The casino website claims that as soon as you sign up as a player, you’ll start with all the positive energy and earn valuable comps upon your first deposit. 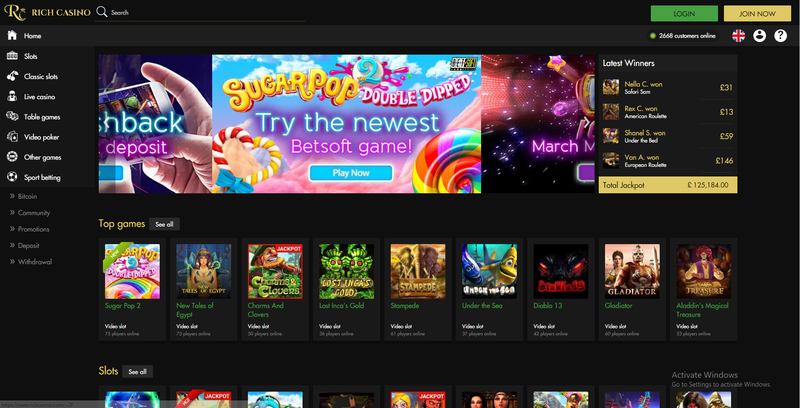 Launched in 2005 and then again relaunched in 2019, all the games at the casino are powered by Rival Gaming Software, Betsoft and Vivo Gaming. The casino is owned by Blink Marketing Inc. Casinos and is operated by Bonne Chance and regulated by Curaco gaming making it a legit casino. 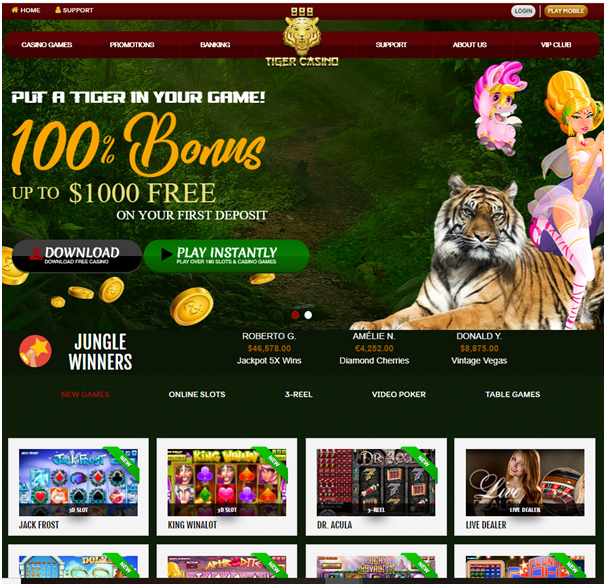 With more than 180 casino games with high payouts, fast cash outs and higher limits; the triple fortune and determination from the Tiger is what you will find at the casino. You can play slots, table games such as BlackJack, Pai Gow, Baccarat, Roulette and other games you can only find at 888Tiger Casino. If you have a passion for slots, there are 100 plus slot games with all kind of bonuses and free spins carefully designed to bring you the excitement and good fortune. Some of the new slots ot play are Jack Frost, King Winalot, Dr Acula, Misfit Toyaland, Party Parrot, Gold Bricks, Johnny Jungle, Jumping Jaguar and many more. Among poker games you can play Deuces Wild, Aces and Faces, Tens or Better, Double Joker, Deuces and Joker, Joker and Poker and more. Also table games are just fantastic with the option to play against the live dealer as well. The popular table games that every Filipino wants to play is Red Dog, Pai Gow which is available here along with Blackjack, Craps, Roulette and Baccarat. 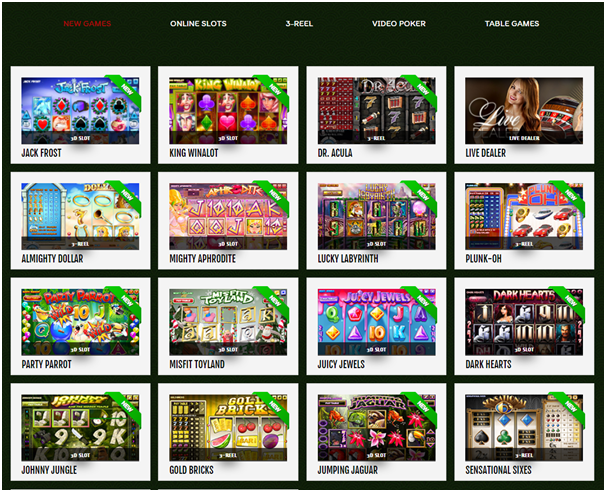 All the casino games are available to play Instantly (in your browser) or Download it for free. If you prefer to play anywhere, the games are also compatible with any mobile device. 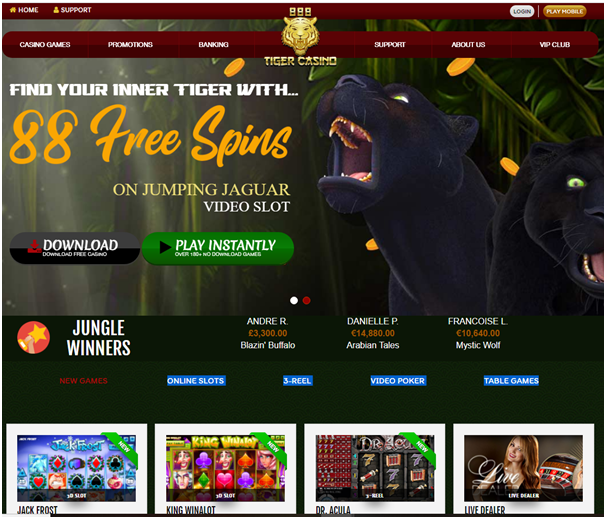 Also get 88 free spins on Jumping Jaguar slot game (at the time of writing) Go deep into the jungle and play the legendary 30-line, 5-reel video slot with Free Spins (after completing the 100% 1st Deposit Welcome Bonus). There are various other daily bonus offers which you can check out here. Not only will you get access to incredible entertainment when you sign up at the casino, but you will also be eligible to earn valuable comps in their Tiger Club Membership Program automatically upon your first purchase. 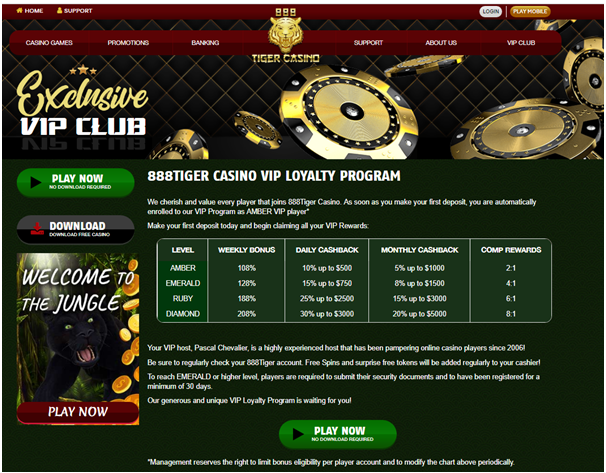 You can earn new game bonuses, weekly cashback, incredible rewards and much more based on your loyalty. Click here to be a VIP player here. There are various deposit methods to fund your casino account to play slots and other games at this casino. You can use Bitcoins as a Filipino player or use your credit cards, or deposit with any of the ewallets like Neteller, Skirll or Upay Card and Paysafecard. Same are the methods of withdrawals too. 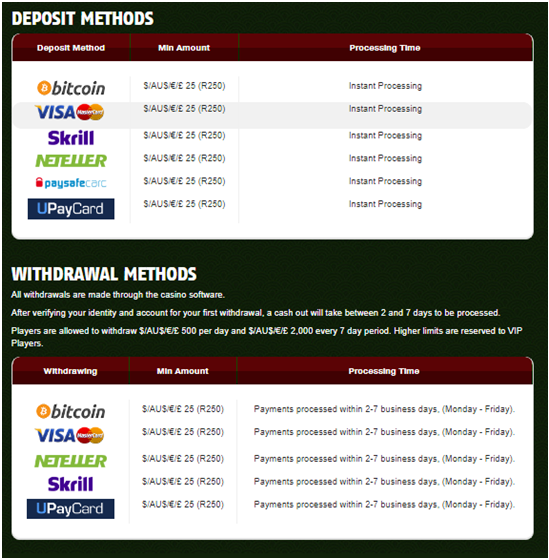 The minimum deposit is $25 and minimum withdrawal is also $25. The accepted currencies at this casino are Australian dollars, Euros, British pounds sterling, South African Rand, US dollars and Bitcoins.